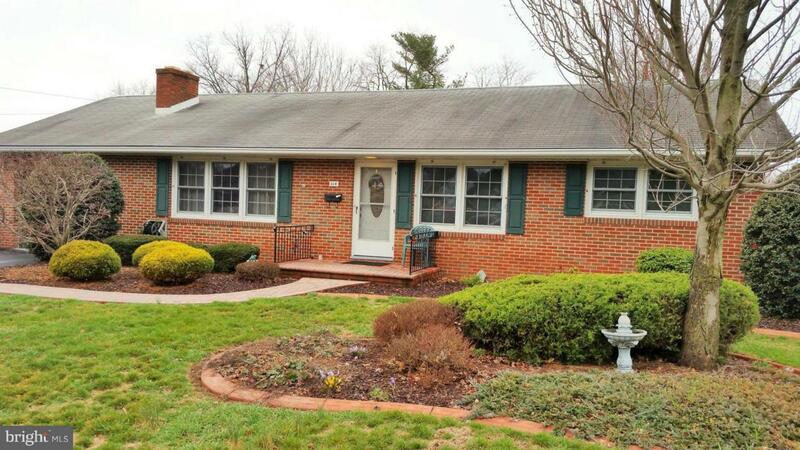 114 Barnett Avenue, WAYNESBORO, PA 17268 (#1000143809) :: Eng Garcia Grant & Co.
Beautiful 3 bedroom Brick rancher style home in Wayne Heights. 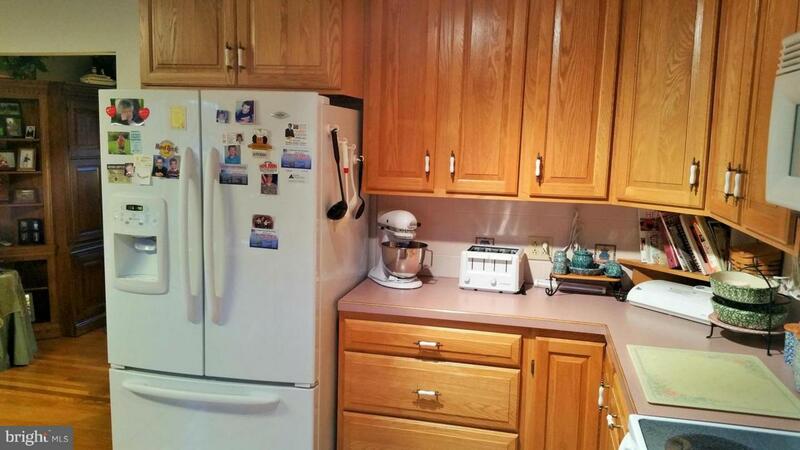 Very well maintained with hardwood flooring, spacious living room, and gorgeous outdoor patio. 2 Baths with laundry room on first floor. Separate dining room, Updated custom equipped kitchen. 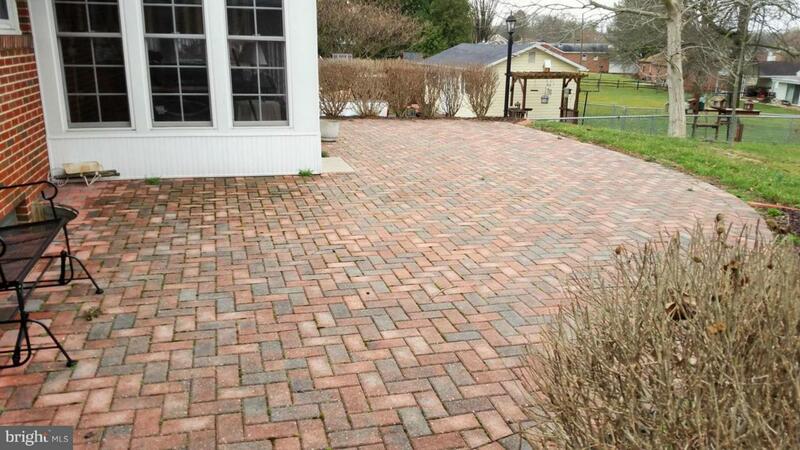 Home features a fireplace in the living room and a sun porch and paver patio for year round enjoyment. 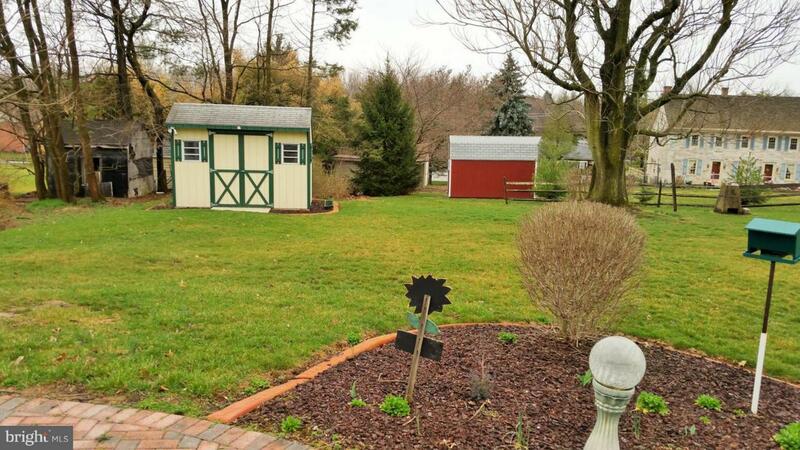 Storage shed, nice level lot.